1) Shhhhhhhh … they’re not all really Book Clubs! Book Clubs come in all shapes and sizes; some are very serious and involve everyone reading the same book and then having intellectual discussions around the plot; what the author was trying to convey, the characters; the style of writing; all that book-y stuff; while others are really just a chance to catch up. I like the latter; you may well prefer the former. My little Book Club however, would be more accurately termed “Drink wine, eat delicious nibbles and chat until we all suddenly realise it’s 10.30pm and we haven’t done books but we’ll do them now Club!” And that, my friends, is very much the way I like it! 3) You’ve got access to free, pre-approved books! Books are expensive, so a good Book Club can help you out by providing a library of books of all different styles and genres. And as I said above, the good thing is that at least one person has really enjoyed it as you normally wouldn’t recommend a book at Book Club unless you’d enjoyed it. 4) It’s a cheap, guaranteed good night out. If it’s not, you’re in the wrong Book Club – find another one! The way we work ours is that everyone takes a turn to host; the host provides wine, nibbles, coffee and cake, and of course, the venue. While this might sound like a lot, we have ten women in our Book Club, so each person only has to do it once a year and then you just sit back and enjoy everyone else’s hospitality. Perfect! At the end of the year, we head off into town for a special Christmas Book Club, wherein books do not feature at all! 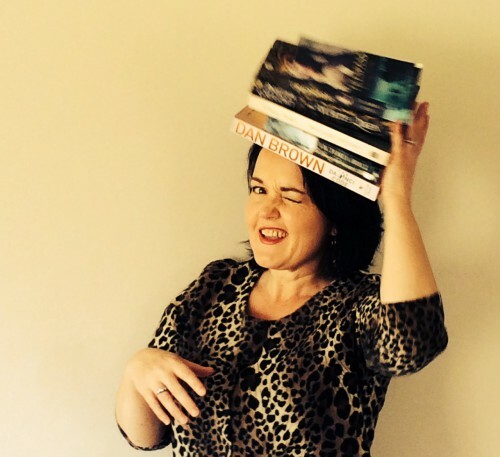 Actually, I don’t always put books on my head … I was just trying to recreate a great picture I found on the internets. Unfortunately this is what I (you) ended up with! 5) You can solve the problems of the world in one evening! Book Clubs are invariably an opportunity to discuss the problems of the world, both local and international. And by local I mean why you are the only person in the household who can change a toilet roll and why is it you can’t find a pair of jeans that flatter for the life of you! It’s important stuff that clearly needs to be discussed and often some fabulous strategies and “tips and tricks” get shared. And sometimes we all just have a bloody good laugh! But in all seriousness, there are some pretty big subjects that get covered too I’ve found, and Book Clubs, if you’ve got a good one, can be a therapy in themselves. 6) It’s time out … just for you. We’re all so busy with our lives -running households, working, organising children and just generally sorting life’s minutiae – we just don’t get much time to ourselves. Book Club’s got that covered … once a month it’s a regular date with books, wine, food and excellent company. Why wouldn’t you? 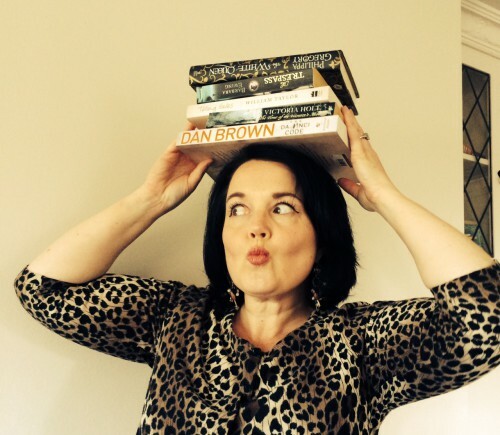 So you see, if you don’t belong to a Book Club yet, you must pop along and join one darling! Posted on September 15, 2014 November 25, 2014 by MumptyStylePosted in Mumpty StoriesTagged Book Club, books, mumptystyle, wine.